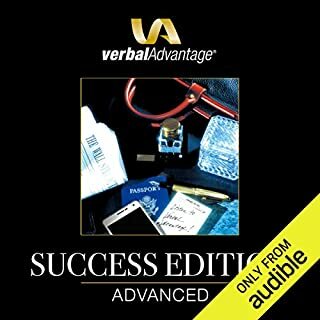 When you enhance vocabulary skills with the Verbal Advantage Advanced Edition, you will be speaking with the vocabulary power of the top 5 percent of all adults - the most successful, highest-earning people. 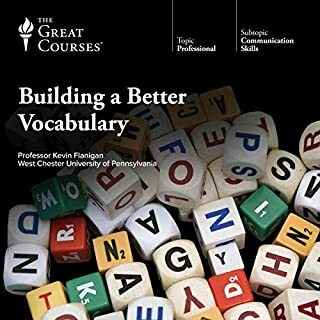 This extraordinary audio vocabulary course will help you avoid common errors in pronunciation, spelling, grammar, and usage. Every key word is defined, spelled out, carefully pronounced, and used in a sentence. You will never be caught in a blunder again. 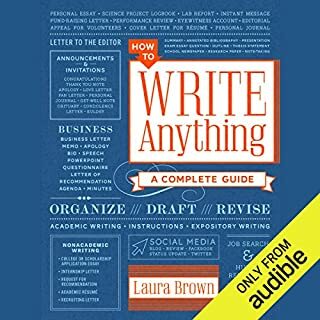 With more than 200 how-to entries and easy-to-use models organized into three comprehensive sections on work, school, and personal life, How to Write Anything covers a wide range of topics that make it an essential guide for the whole family. You want your boss to fund a special project. How can you write a persuasive email that will win his approval? It's time to apply to college. How can you write an essay that will stand out? The mother of one of your co-workers has died. What's the best way to express your condolences? 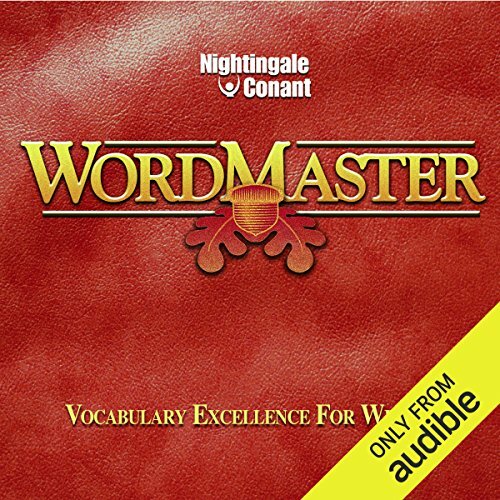 WordMaster uses the science of word order, suggestopedic music, and male/female voices to ensure you get the most in vocabulary building in the least time with minimum effort. Every time you express yourself more clearly, more concisely, more forcefully, more convincingly, more powerfully - you rise above your competition. Extremely interesting and well structured. 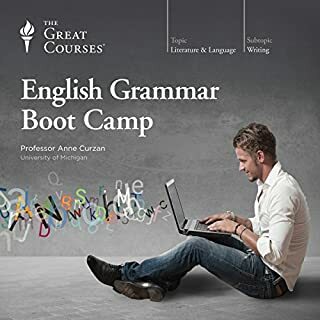 For advanced English speakers with a base of linguistics. I enjoyed every explanation. Although, it would be a great addition to increase the number of anecdotes, in order to keep the listeners more engaged. Would you listen to WordMaster again? Why? Definitely. WordMaster not only has a big volume of rich vocabulary but also explain in detail about the detail tone of the word and how these words can be used in everyday, professional work life. Repetitive listening would help grow the vocabulary. A lot of reviewers commented about the absence of the word list that they can read and study. For me, however, this way made me more concentrated the voices of the speaker and more engaged in capturing every detail of the sessions. Also it forced me to hear again and again, which eventually helped me memorize the words. It is really help for me. It expands my vocabulary. If there is paper book,it will be great. A didactic way to learn new words. At the beginning I tried to listen it in my way to the University, but I realized that it was very easy to distract myself. 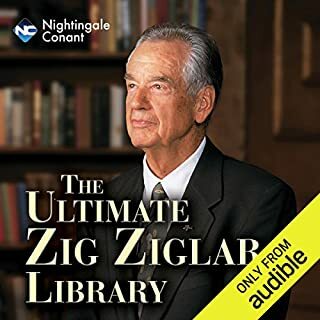 Then, I decided to sit in front of my computer once per day and listen an entire chapter, after 12 days the book was ended. Despite I cannot remember all the words, I know where to find them when I want to construct a pithy sentence. I purchased this to improve my vocabulary. I ended up loving it because it was so relaxing. 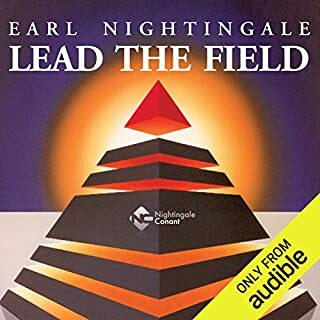 My children have impressed their teachers with the extended vocabulary that they have soaked in while listening to this in the car. It’s just perfect. I wish there were more. I'm a visual learner, having a pdf version would be just wonderful, please ask a author to provide it if possible.